Christina Adores...: DHC Beauty Bento! 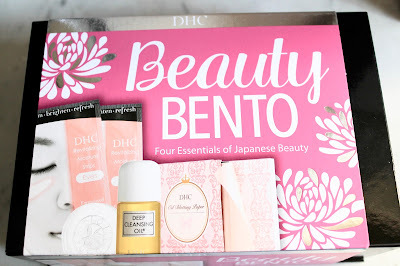 I'm a big fan of DHC and the Japanese brand has created a gorgeous bento box of four of their products. 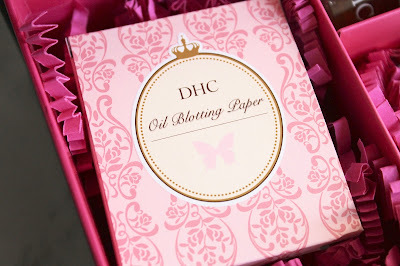 Perfect as a way to try the brand or as a lovely Christmas present. 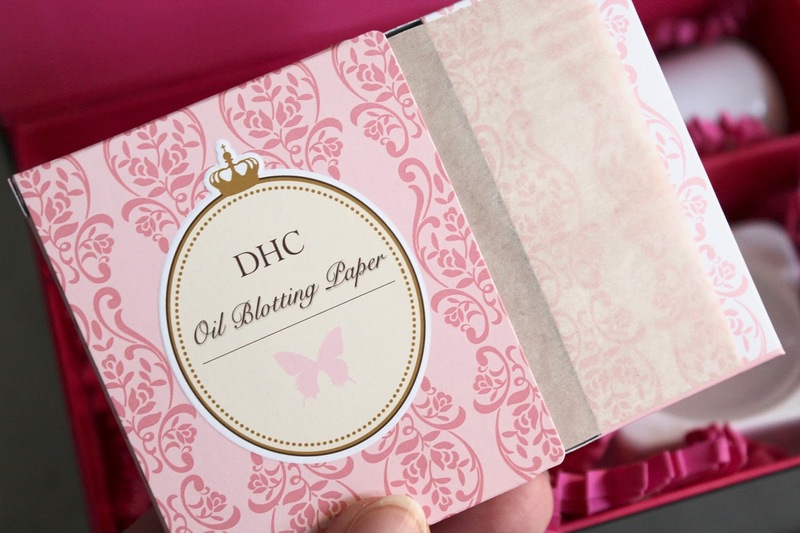 Inside there is a mini Deep Cleansing Oil (one of my favourite products ever), a mini Mild Soap, Revitalising Moisture Strips for Eyes and Blotting Paper. The Oil Blotting Paper contains 100 all-natural hemp fibres. I have dry skin but I know many friends and family with oily skin who would love these. DHC recommend using their Deep Cleansing Oil and Mild Soap as a double cleanse method. 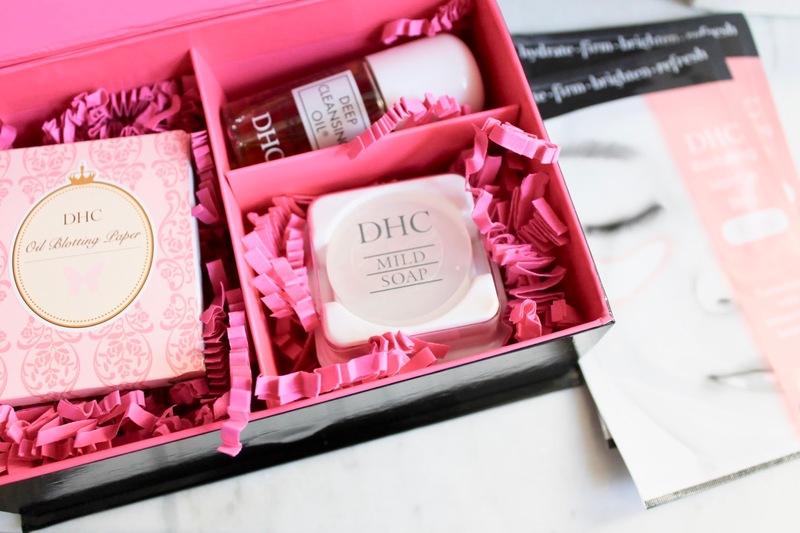 I'm a big advocate of cleansing but also a little lazy so rarely double cleanse. Also, the Deep Cleansing Oil is incredibly good on it's own. But I'll give it a go. 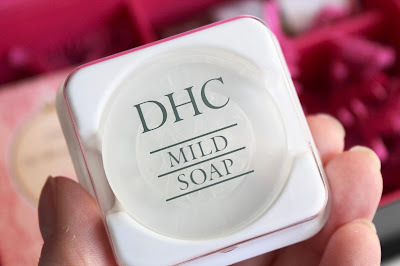 Use the oil with dry skin first, rinse then lather up with the soap. 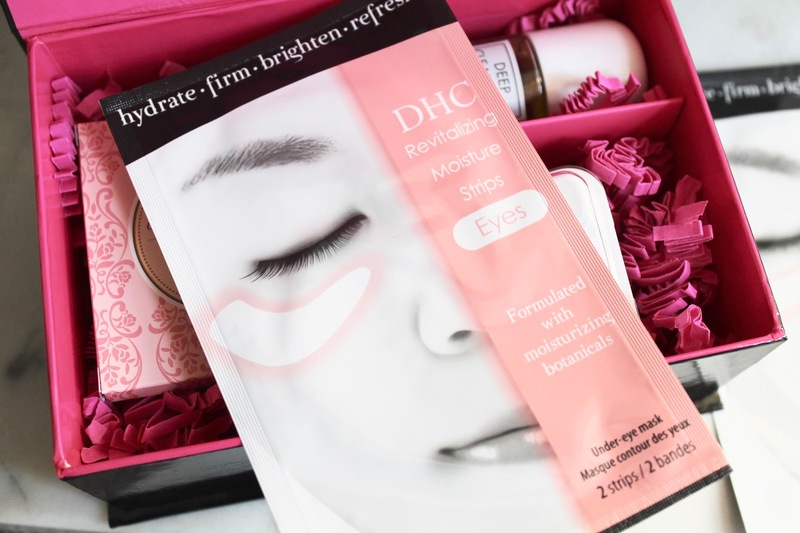 The most exciting product here which I haven't tried before are the Revitalising Moisture Strips for Eyes. 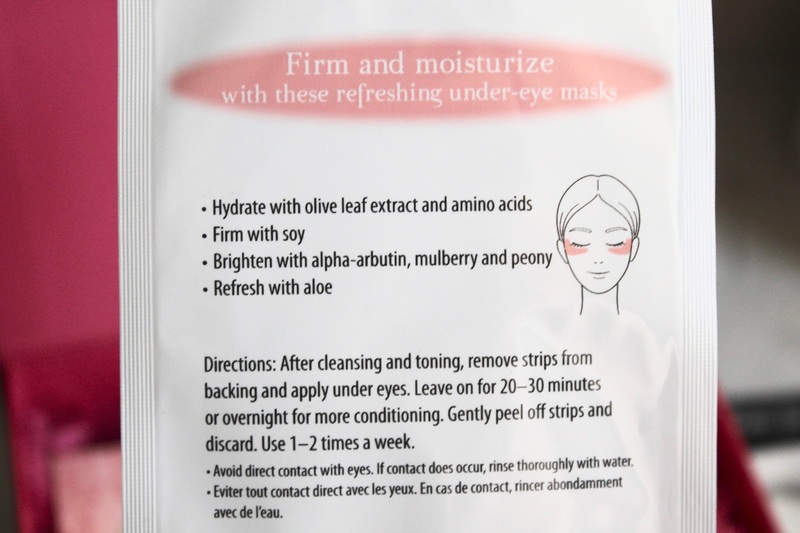 They are soft, jelly-like masks which you leave on for about 20 minutes to give the delicate under-eye skin some TLC. This DHC Beauty Bento Box is only £13 - a great treat for you or a loved one. Check it out here.